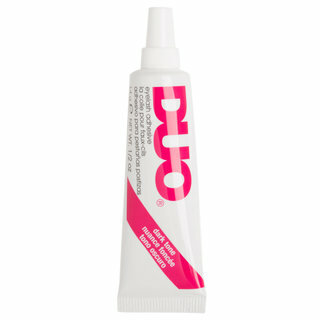 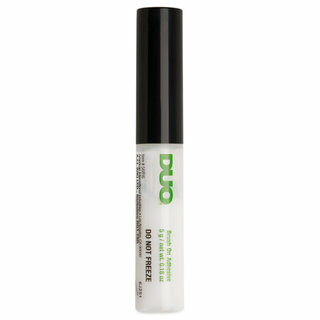 DUO needs no introduction—it’s the iconic brand behind the world’s best-selling eyelash adhesive, trusted by runway models, celebrity makeup artists, and everyday beauty enthusiasts alike. 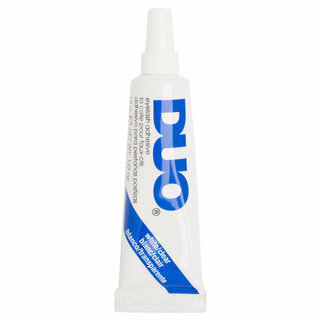 The safe, gentle, and long-lasting formulas secure false lashes in place all day with a weightless, comfortable feel. 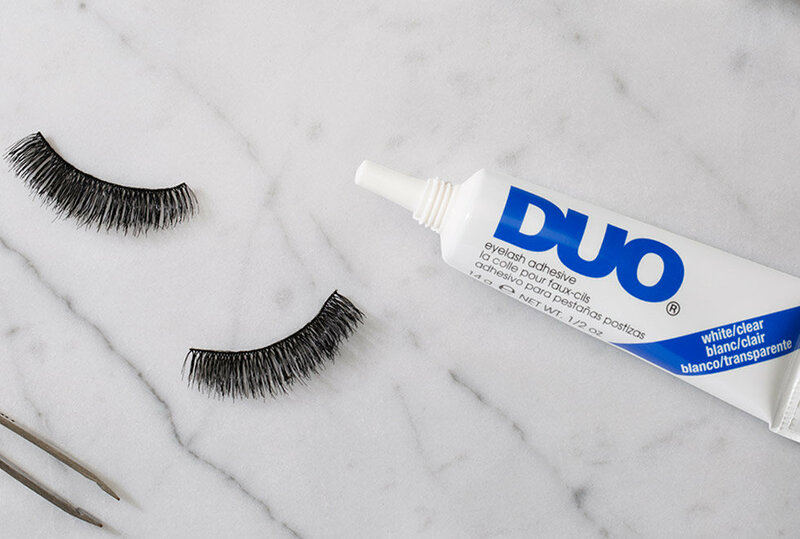 For better performance, longer wear, and easy, painless removal, pair your falsies with your favorite DUO lash adhesive.